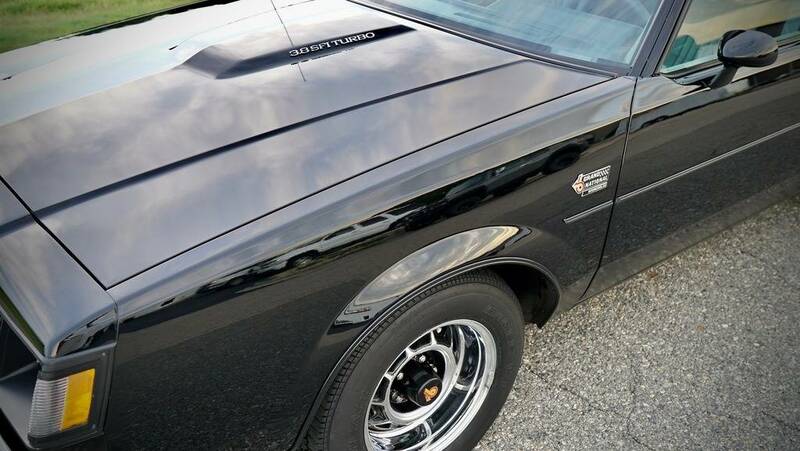 Someone made the mistake of not driving this legendary muscle car and their loss could be your gain. A piece of American muscle car royalty is up for sale and it’s one of the lowest-mile examples you’ll ever find. 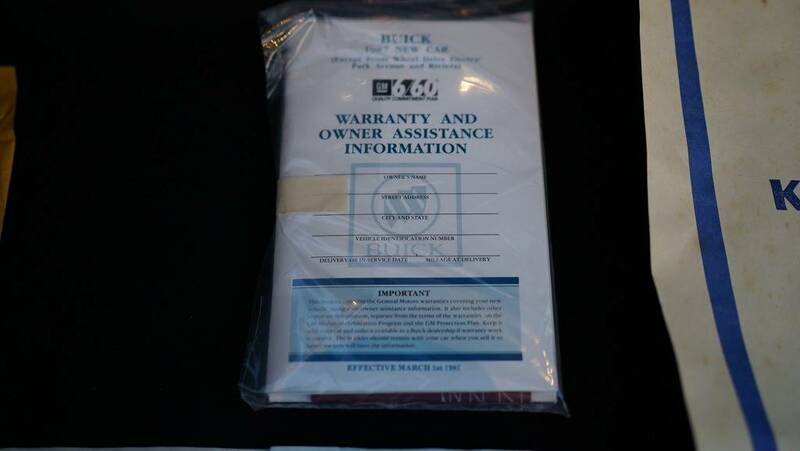 This 1987 Buick Grand National on eBay has been parked since 1991 and only has 74 original miles on the clock. As of this writing, it’s current bid is $53,800 with the reserve not met and it has a Buy it Now price of $64,900. 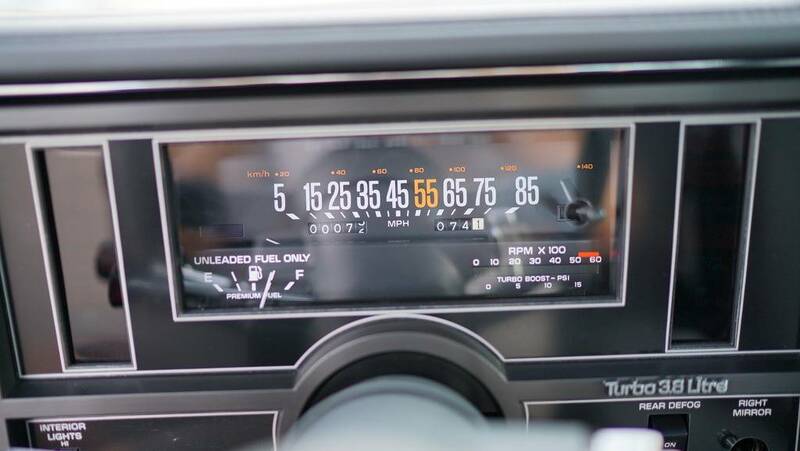 The Grand National is considered by some to be the last (assisted) breath of the American muscle car era. No, it didn’t have a V-8, but it had a turbocharged 3.8-liter V-6 that could put Corvettes to shame. Like all GN’s, this one is equipped with an automatic transmission. 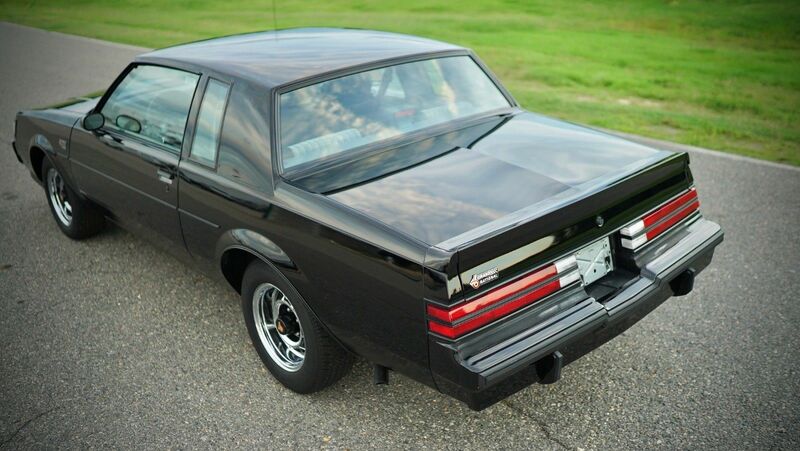 The Grand National was basically a high-performance version of the Buick Regal. They were all coupes and they were all black giving them a more menacing look than any Buick you’ll find in the premium brand’s lineup today or since the late 80s. The item description for this particular car claims that it’s “100% original down to the tires.” It’s being sold by Davis Motorsports of Richmond, Virginia. 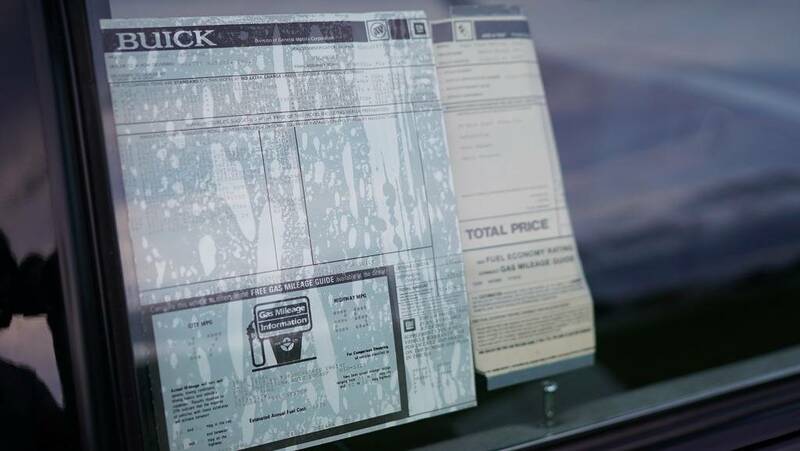 Not only does this GN have barely any miles on it, but it still has the original window sticker on the window and the original documents for the car still sealed in their original plastic. If you buy it, you might even be the first person to ever to a burnout with it, which is probably a rare opportunity for a Grand National. The car has spent pretty much its whole life in a GM collection not being driven. 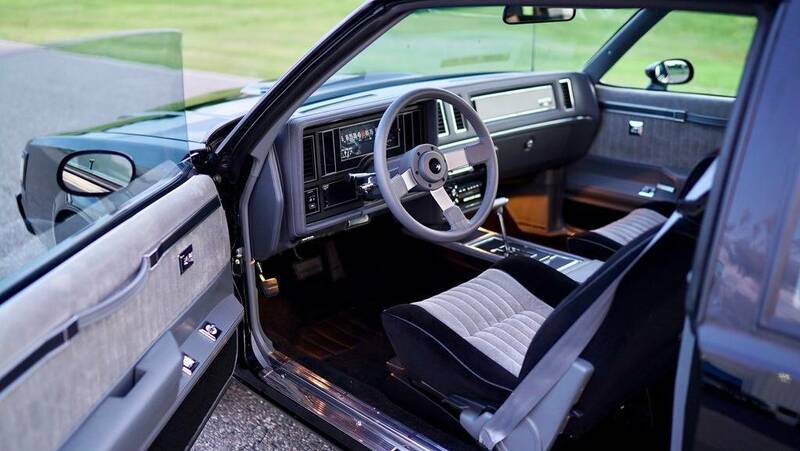 The next owner will have the option of continuing that tradition and leaving the window sticker on, but we’d strongly encourage you to actually get behind the wheel and go for the drive. It's in our name, after all - plus an all-original Buick Grand National is just too cool to spend its whole life in a garage. These consecutive-VIN time-capsule twins are looking for a new home. 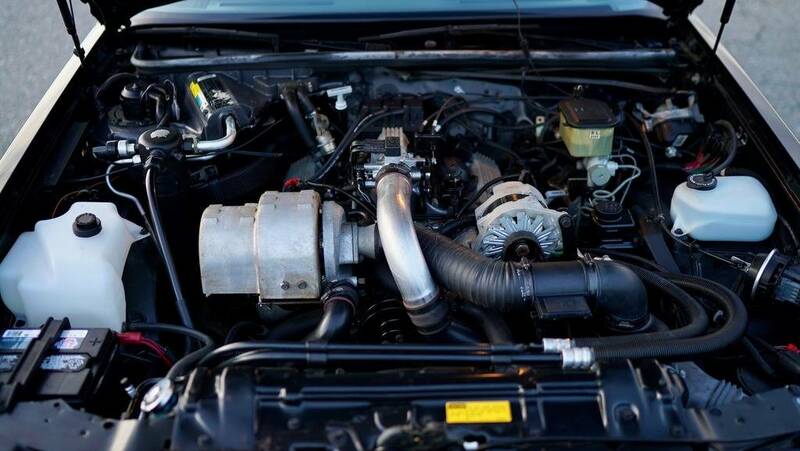 This turbocharged black beauty is looking for a new home. The best muscle car that America has ever made does not even have a V-8 for an engine.